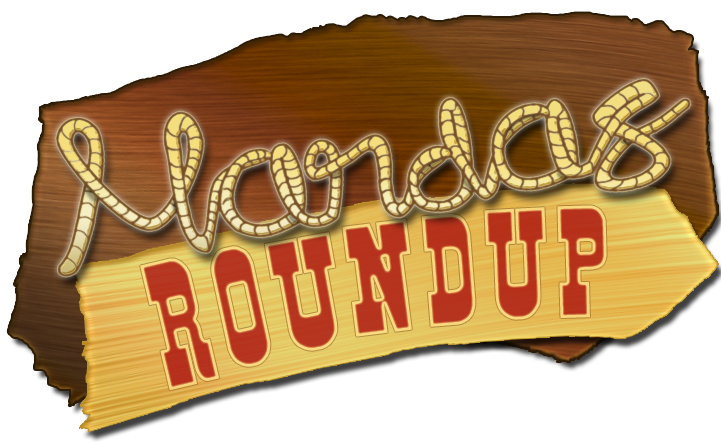 Mandas Disney Blog: Manda's Roundup! 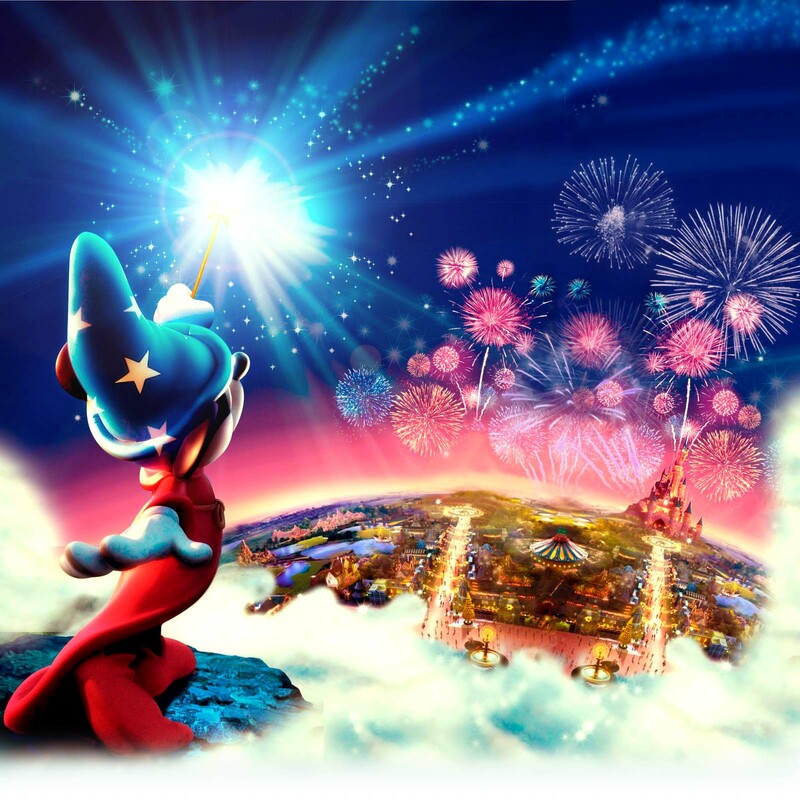 Monday - Monday Disney Lols and also some news on Shanghai Disneyland! Tuesday - I was a Guest over at the Disney Donna Kay Blog! For her Tuesday Tips series I shared a recipe for Minnie Mouse Bow cookies! Wednesday - Disney Cosplay from the awesome Clef! She makes a wonderful Alice, Tinkerbell and Princess Giselle! Thursday - Debs from Focused on the Magic was my Guest for my Disney Summer Fun Series! She wrote about some cool tips for Summer Rain in the Disney parks! Friday - I had another awesome Guest for my Disney Summer Fun Series! Kelly from Disney Guru showed us loads of cool Drinks from around Walt Disney World! Saturday - For the 'Something about me Saturday Blog Hop' from Disney Bird, I shared some photos of goodies I made yesterday! Disney Summer Fun Series Roundup! Fun Drinks from around Walt Disney World! Tips for Disney Summer Rain! A little bit of America in Scotland! I'm over at Magical Mouse School House! My Harry Potter Butterbeer Recipe! Shine a Spotlight - Disney on Wheels! Disney Lols! Harry Potter Special! SAMS Blog Hop! Harry Potter! 'Ohana Honey Lime Dressing Recipe! 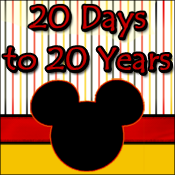 Disney Blog Hop - I Blog with Integrity!